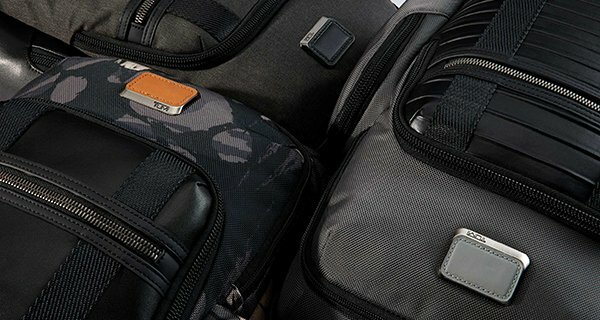 Richly crafted from smooth, supple leather for style savvy Global Citizens in motion, the Harrison collection introduces a sophisticated new series of highly functional day bags and accessories that embodies both timeless and modern style. 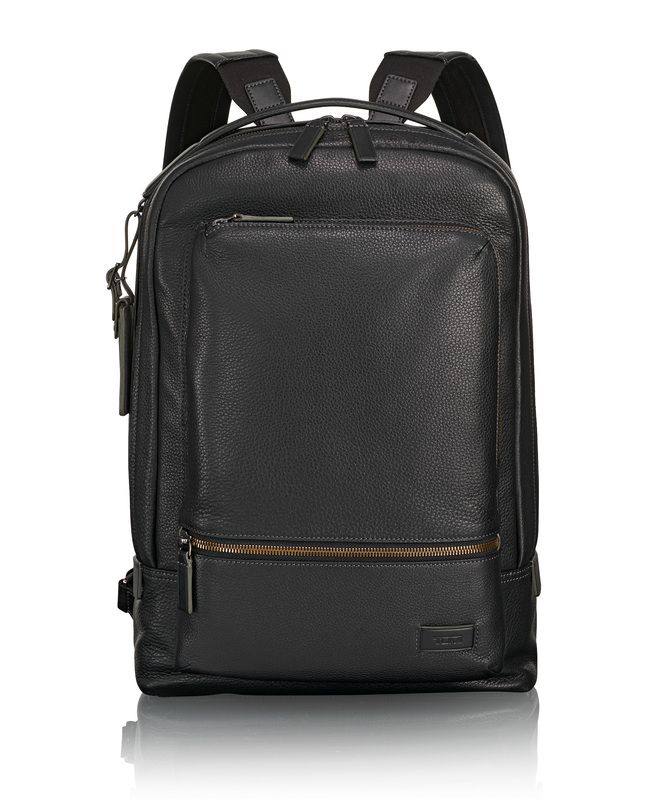 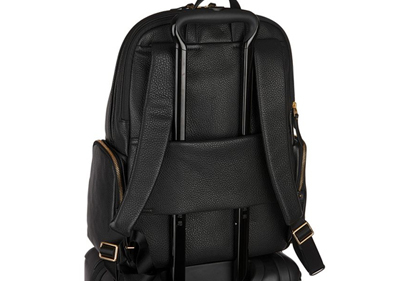 This handsomely constructed bag features comfortable padded backpack straps, dedicated space for your laptop or tablet and a multitude of pockets for daily essentials. 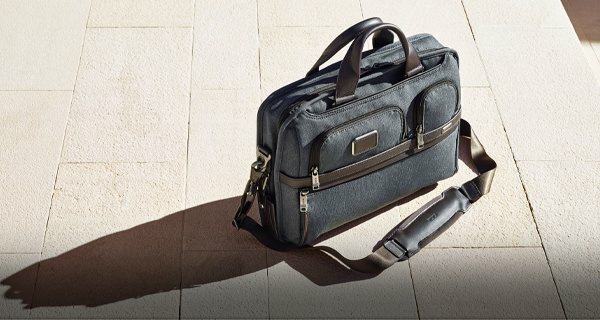 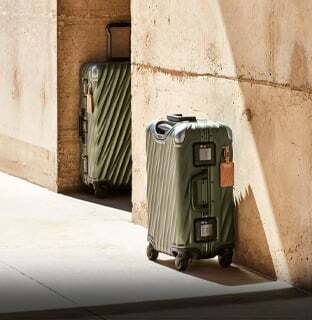 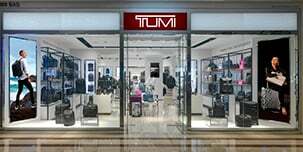 The Tumi TracerÂ® is an exclusive, complimentary program that helps reunite Tumi customers with their lost or stolen items. 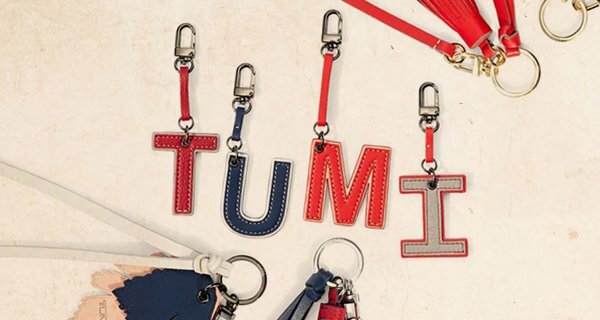 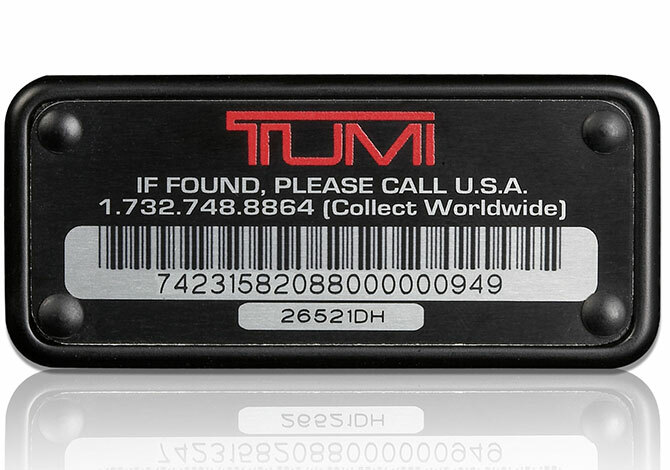 The core of the program is a unique 20-digit individual product number printed on a special metal plate that is permanently affixed to Tumi products. 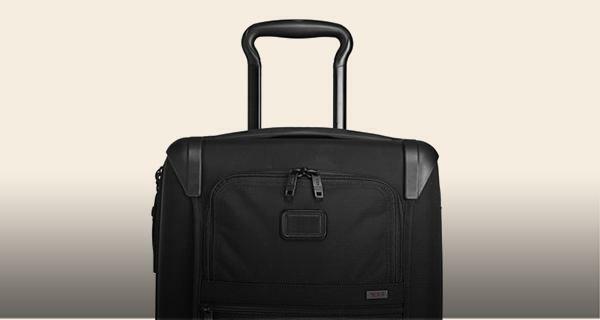 That number, along with the owner's contact information, is entered into our Tracer database when a bag is registered with us, and used to help aid in the recovery of lost or stolen items that are reported to us.